2019 Apparel - see registration site for details including pricing for the PAY registrants. Fundraise registrants earn these items for FREE!!! WOMEN'S JERSEY by Primal (Color is bright Purple fading to dark Purple). This Club Cut women's specific sizing includes a YKK full hidden zipper and silicone gripper waist. 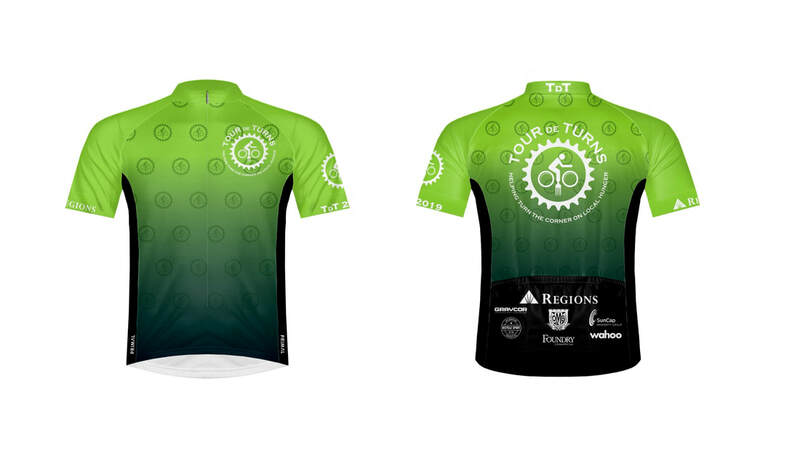 MEN'S JERSEY by Primal (Color is Neon Green fading to Black). This men's jersey is "Race Fit", so slimmer fit. 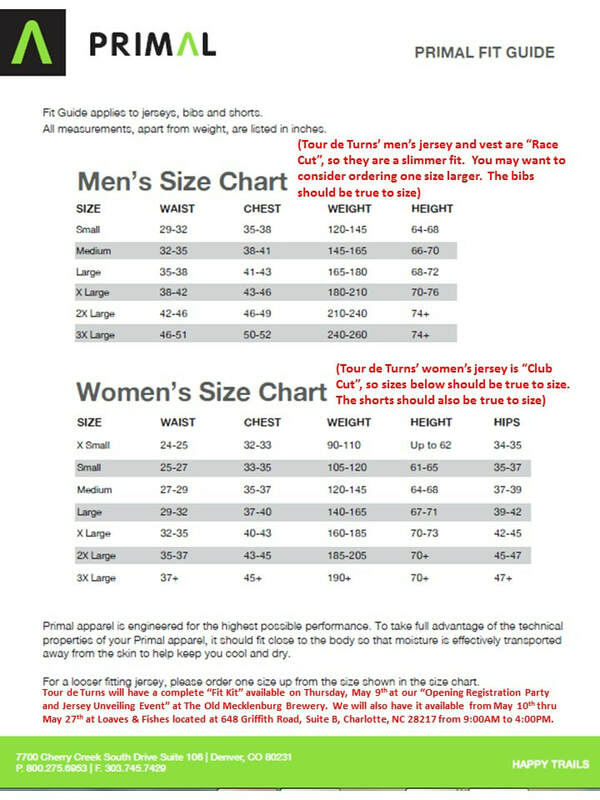 Consider ordering one size larger than normal (see sizing chart further down the page). Features include YKK full hidden zipper, silicone waist gripper and longer sleeves. WIND VEST by Primal (Color is Neon Green fading to Black) This men's wind vest is "Race Fit", so slimmer fit. Consider ordering one size larger than normal (see sizing chart further down the page). Features include double YKK zipper, silicone waist gripper, micro fleece collar, 2 rear pockets & 2 side pockets. WOMEN'S SHORTS by Primal (Color is Black with Grey TdT logos on leg band). This is Primal's high quality EVO 2.0 short with women's specific E6 Carbon Chamois and leg FlexPro Cuff. MEN'S BIBS by Primal (Color is Black with Grey TdT logos on leg band). This is Primal's high quality EVO 2.0 bib with Carbon Chamois and leg FlexPro Cuff. 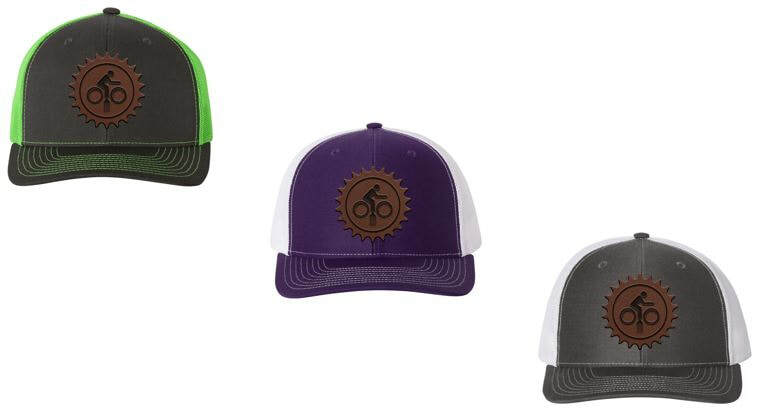 TRUCKER CAPS by Richardson (Offer in three colors). This is the Richardson 112 cap.